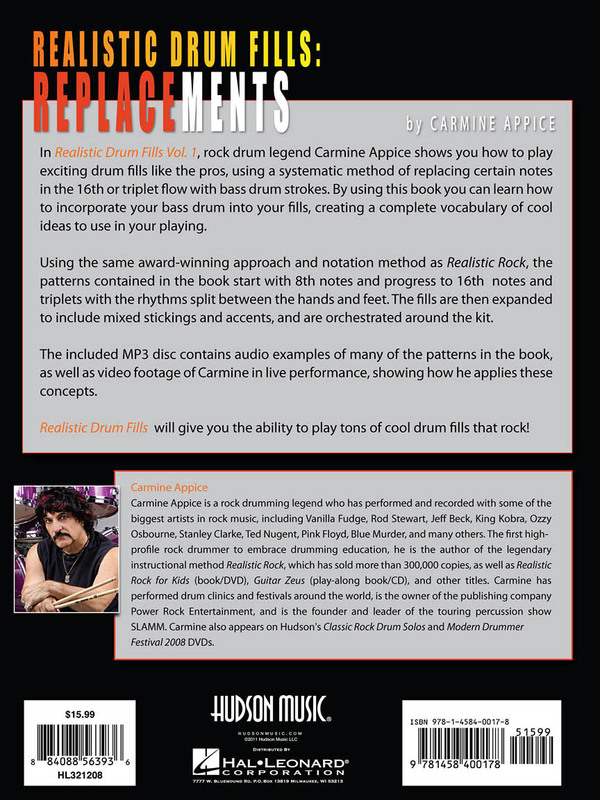 Rock drum legend Carmine Appice shows you how to play exciting and powerful drum fills like the pros, using a systematic method of replacing certain notes in the 16th or triplet flow with bass drum strokes. 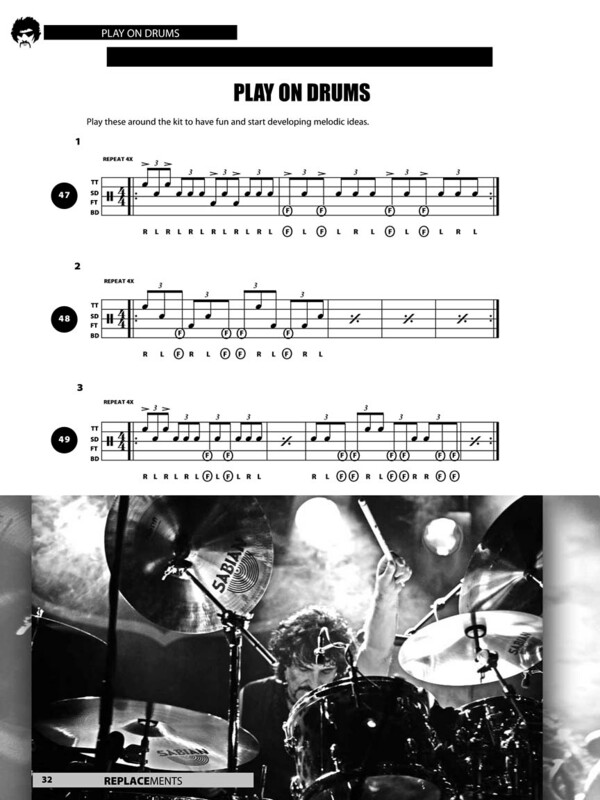 By using this book, drummers can learn how to incorporate the bass drums into their fills, thereby creating a complete professional vocabulary of cool, effective ideas to use in rock and other styles. 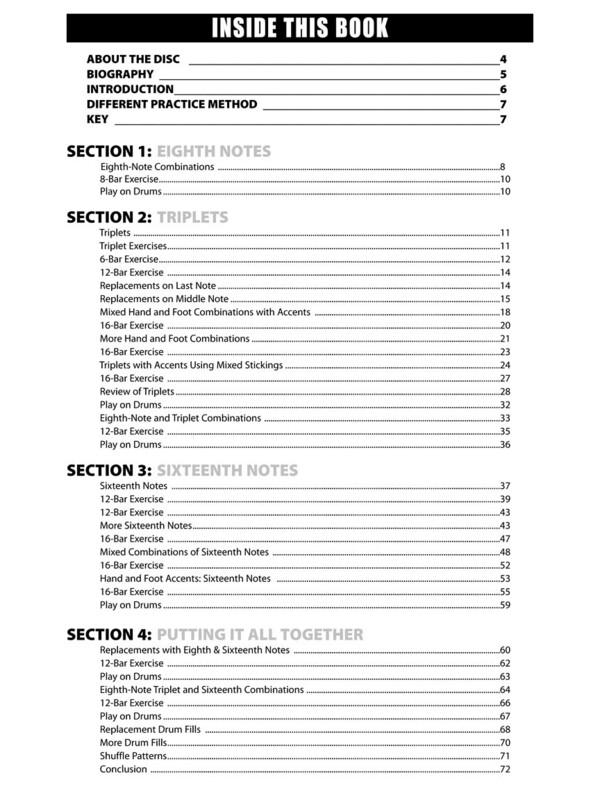 The patterns contained in the book start with 8th notes and progress to 16th notes and triplets, with the rhythms split between the hands and feet. 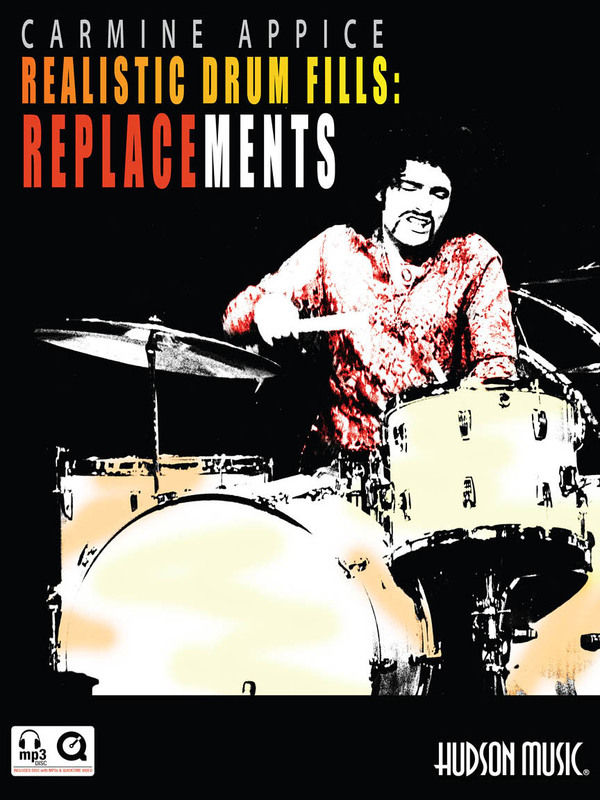 The fills are then expanded to include mixed stickings and accents, and are orchestrated around the kit. 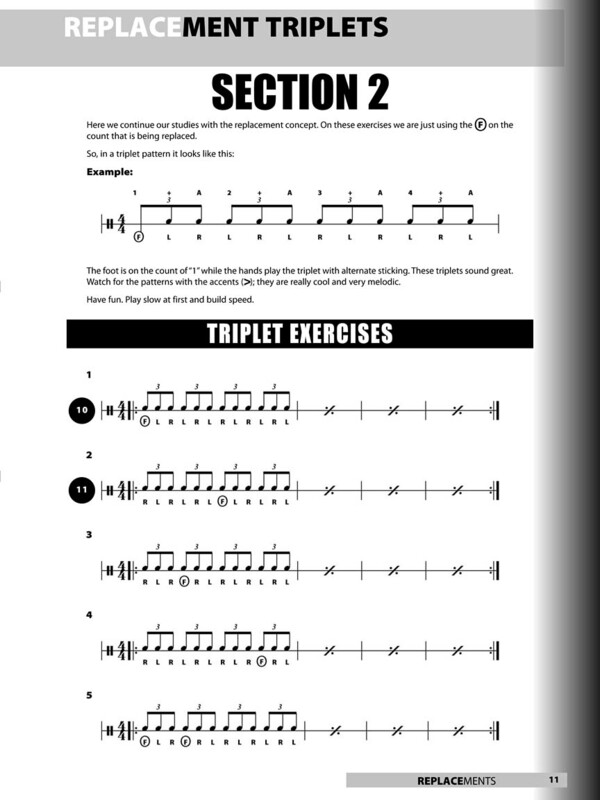 The included MP3 disc contains audio examples of many of the patterns in the book performed by Hudson's own Senior Drum Editor Joe Bergamini, as well as video footage of Carmine in live performance, showing how he applies these concepts.